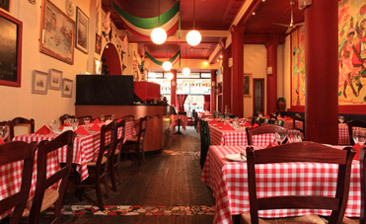 Good Italian food with no frills. Very tasty and nicely prepared. Friendly relaxed atmosphere and good service.